TUESDAY, April 3, 2018 (HealthDay News) -- Science says you can get your coffee buzz without fear of cancer, so experts say you can forget that recent controversial California law. Last Wednesday, a Los Angeles judge ruled that coffee shops such as Starbucks or Dunkin' Donuts must caution customers that coffee contains acrylamide -- a potential cancer-causing chemical that forms as a byproduct of roasting. 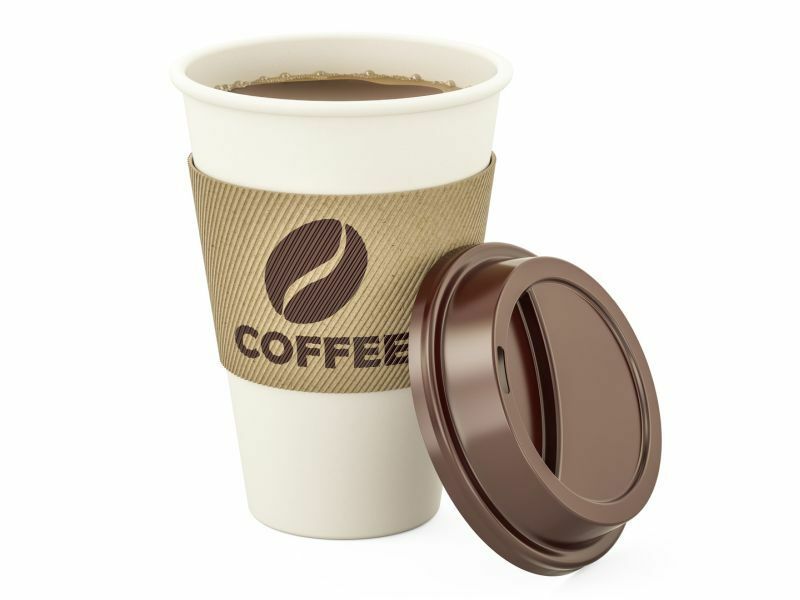 Finding on behalf of the plaintiff, the Council for Education and Research on Toxics, Judge Elihu Berle said that coffee companies failed to prove that the amount of acrylamide in coffee was safe -- or that coffee has health benefits. The 1986 California law behind the coffee-shop ruling says that businesses must warn consumers about chemicals that cause a significant cancer risk -- but "significant" is a very elastic term open to wide interpretation, according to Lichtenfeld. And she reasoned that if coffee did cause cancer, you wouldn't find out about it from a judge -- it would have been obvious for years.